Deciding what to do for Halloween this year? Today, Boston and Salem (now known as Danvers), are the spots for Halloween parties and events. 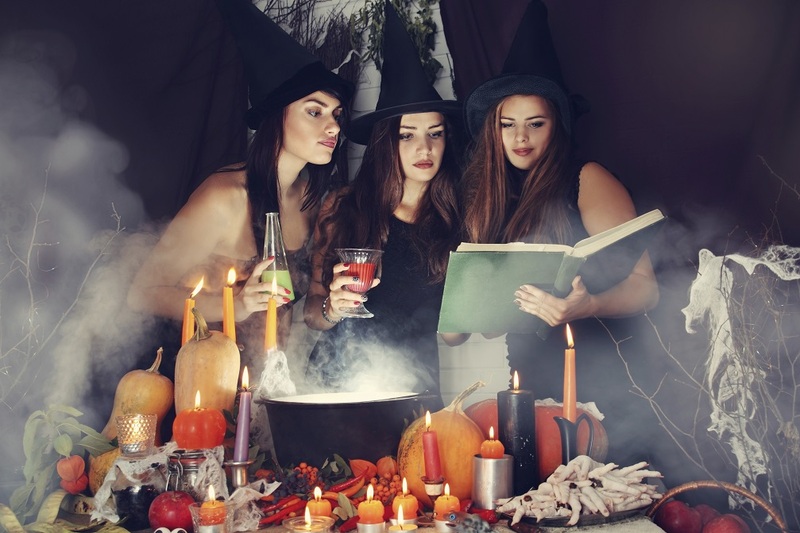 Take a private charter flight to enjoy Halloween and fly direct to Boston Logan Airport, Bedford Laurence Hanscom Field, or Beverly Municipal Airport just minutes from the fun. You may find it fun to go on tours of historic landmarks and haunted houses; or maybe there are concerts and balls for bewitching nights. You can also expect there are small festivals like the Mardi Gras Masquerade. However, the descendents of the survivors of the Witch Trials are said to still hold a bit of a grudge. Who knows..if witchcraft was ever real, who’s to say their bloodline hasn’t survived and passed down the arts of black magick? Who’s to say a witch won’t be walking amongst the people of Boston and Salem this year? Similar to the Salem Witch Trials that took place in the 1600’s, Boston was another popular location when the mass witch hysteria began. In those days, isolation from the real world caused people to take up the belief that anything done that could not be explained by common logic was deemed as witchcraft. People were gullible, and often quick to persecute people in their town. When looking at it now, it may seem rather ridiculous. Many of the people that were hung during the Salem and Boston Witch Trials were mainly people who were disliked by the community. Can you imagine that happening today? Your peers don’t like you, so they cry “witch,” and you’re hung? The first woman in Boston to be hung was Margaret Jones, a woman who prepared herbal remedies to help sick people. Today, people could call her a very early practitioner of eastern medicine. In the 1600’s, she was a witch, and she was hung on an elm tree in the Boston Commons. One woman, Mary Glover, was an Irish woman, and could not recite “The Lord’s Prayer” in English. She once scolded a child for stealing from her. The child and her brother later went into fits, claiming it was witchcraft. Today, children going into fits are known as throwing a tantrum. Back then, because of the witch trials, people were quick to believe their children were not in control of themselves, and it must have been the work of a witch. Mary Glover was the last person to be hung during the Boston Witch Trials. In the village of Salem, it was even worse. Several puritan girls claimed to be cursed by witch craft by anyone who looked at them funny, or didn’t like them. It was the reverse of the situation in Boston. These girls were very believable, and their “fits” caused the hysteria that led to the execution of nearly twenty people. Even minsters were persuaded by the hysteria amongst the people of Salem, and although they lacked any kind of evidence or proof of witchcraft, they claimed there was spectral acts going on in the village, plaguing the people of Salem.